It's our biggest sale of the season. Don’t miss out on our best offer of the season! 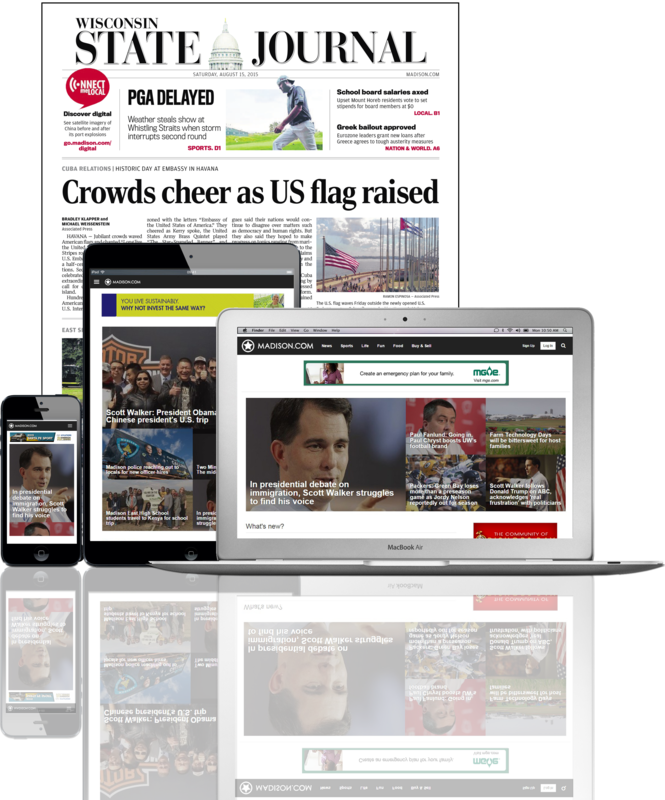 We deliver the best quality local news and information whenever and wherever you want it. All of our home delivery subscriptions now come with unlimited access to all of our news online - whether on your desktop or laptop computer or mobile device.